Need to Make a Few Changes to Your Home? You’ve been living in your North Richland Hills, TX home for a while now, and you want to do a little more to really make it your own. You’d like a more spacious bathroom and bigger windows – things that will not only make you fall in love with your house more, but that will also improve its value. 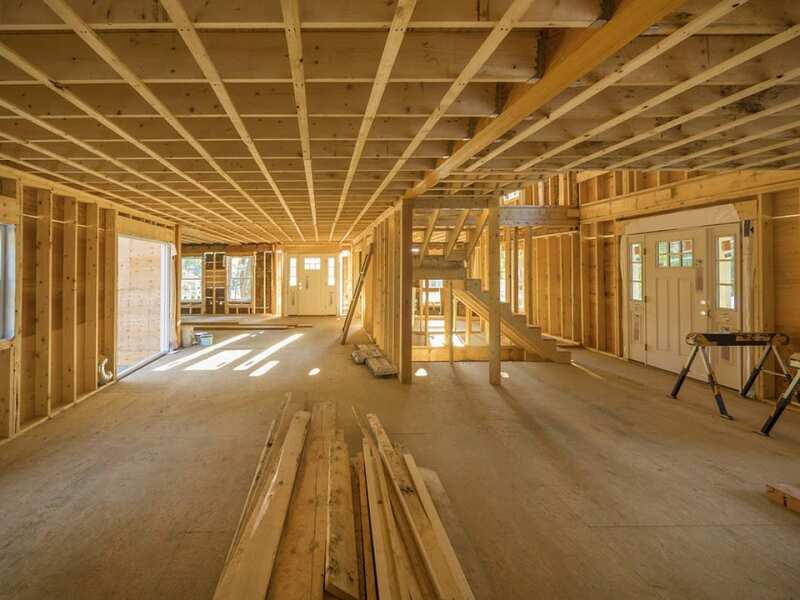 Steve Sherrill Construction has the services you need to make additions and remodel your home. 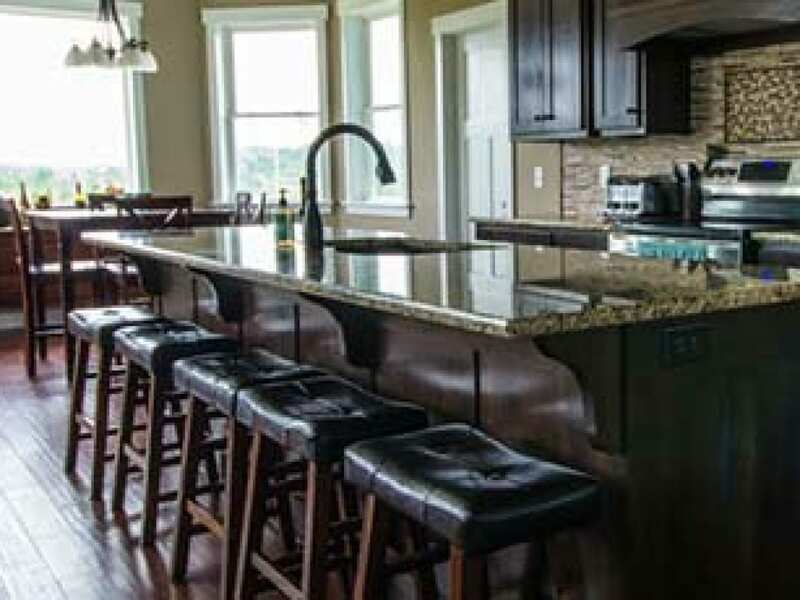 Call 817-903-0425 now to learn more about remodeling your North Richland Hills, TX home!